Born and raised in Ireland, Eddie O'Brien finished his degree at the University of Cork and began his career as a certified public accountant and management consultant at Arthur Anderson. His work brought him to several countries from Poland to the United Arab Emirates. This trend would continue in his subsequent positions at Coca-Cola in Romania; Reckitt Benckiser in the Czech Republic, the U.S., and Spain; and culminating at several Irish domestic and international positions in Microsoft. Today a U.S. citizen based in Bellevue, Washington, he is the CEO of the Americas at Arvato Bertelsmann, managing and overseeing the BPO services giant's operations in North and Latin America. He lives with his wife, Nicole, and five sons. How Will Machine Learning Affect Bpo Companies? Accounting Vs. Auditing: Which Is Which? 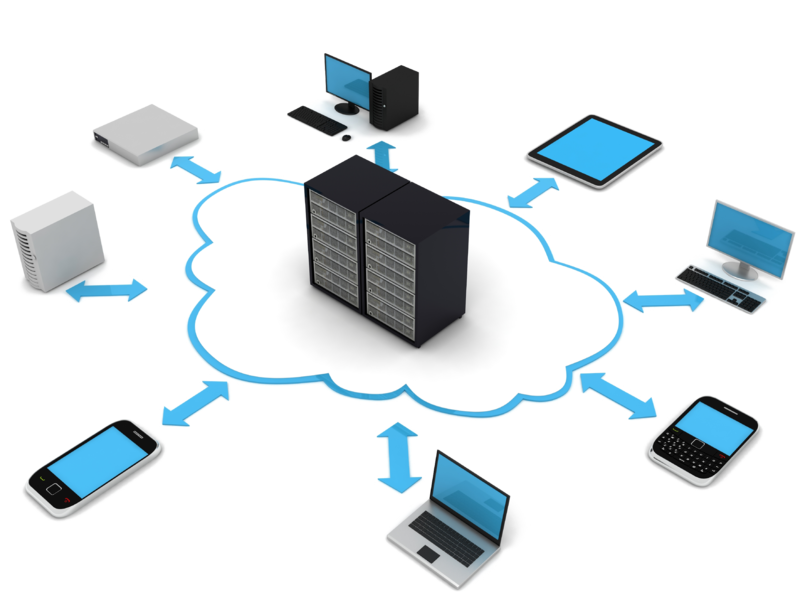 In public clouds, the cloud services and infrastructure of an organization are stored off-site and can be accessed through the Internet. There are plenty of vendors that provide public cloud solutions, such as Microsoft, Amazon, and Google. These companies own and operate the servers, are in charge of implementation and security updates, and ensure that data standards for various compliances are met. This hosting type is considered the most efficient as organizations only need to access or “purchase” the disk space and bandwidth they need. In this case, the services and infrastructure are installed, accessed, and maintained in a private network. The data center is located on premises and are operated and managed either by a team commissioned by the organization or a contracted third-party service provider. This option is best for businesses who value the privacy and security of their data and information. 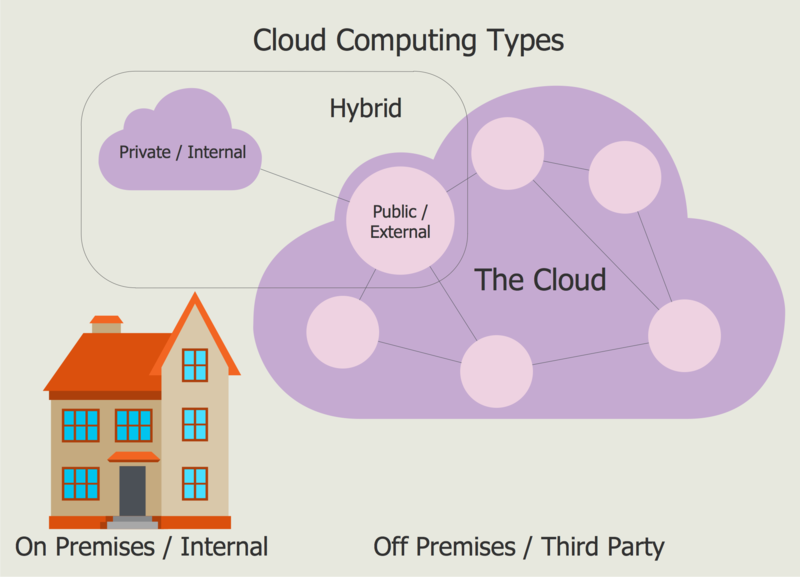 public cloud in hosting the organization’s data. It offers the advantages of both hosting types, making it the most popular option among businesses. It does have a downside, however, as there is a need to keep track of multiple cloud platforms to ensure that the cloud is run effectively. Eddie O’Brien is the CEO of the Americas at Arvato Bertelsmann, a multibillion dollar BPO services provider. He had previously worked for several multinational companies, including Arthur Anderson, Coca-Cola, Reckitt Benckiser, and Microsoft. Learn more about him by visiting this Google+ page.